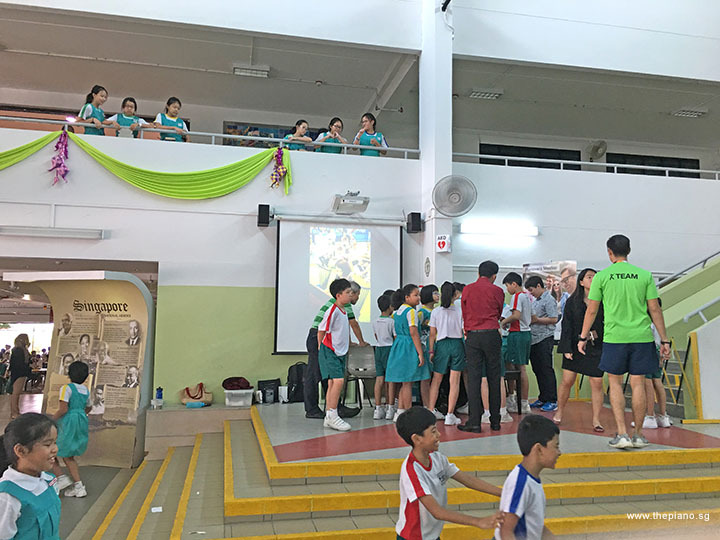 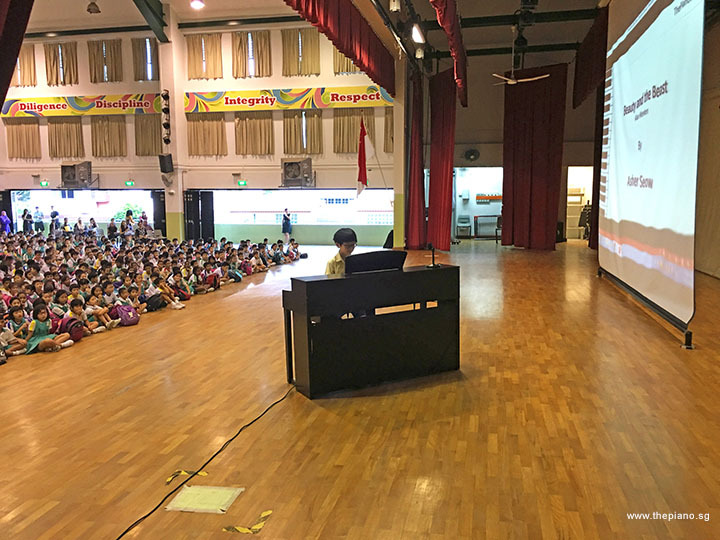 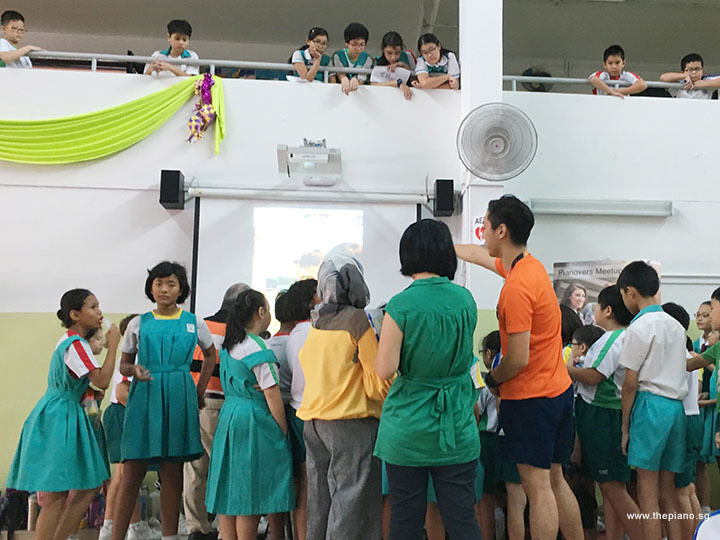 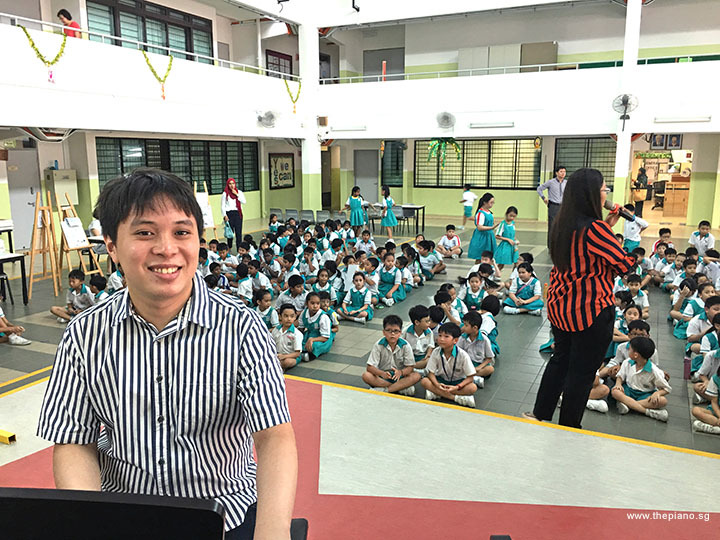 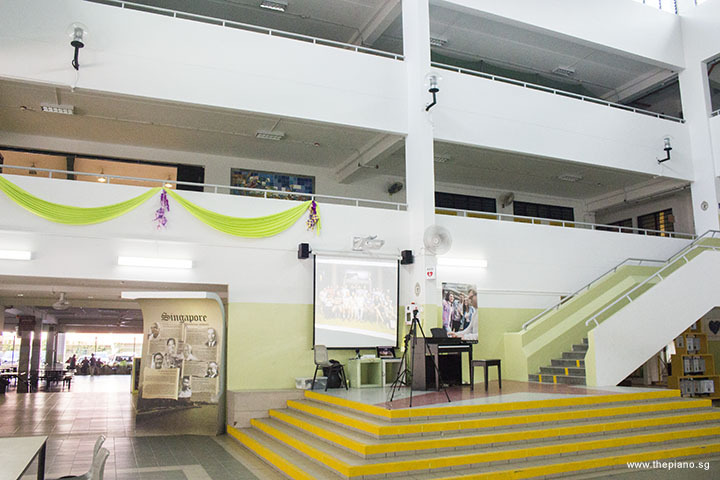 On 17 Jul 2017, at the invitation of Zhonghua Primary School, ThePiano.SG shared with the entire school population during its 7:30am Assembly about how Pianovers Meetup connects people in the piano community. 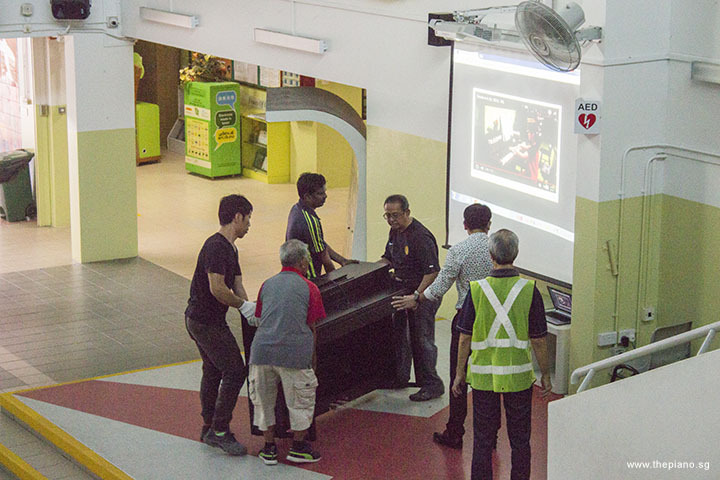 On top of the two pianos already placed in Zhonghua Primary School's compound for students to play freely, we shared the availability of street pianos placed across Singapore on a national level, and in particular, the two pianos located at the Piano Park @ URA Centre, where Pianovers Meetup is mostly held at. 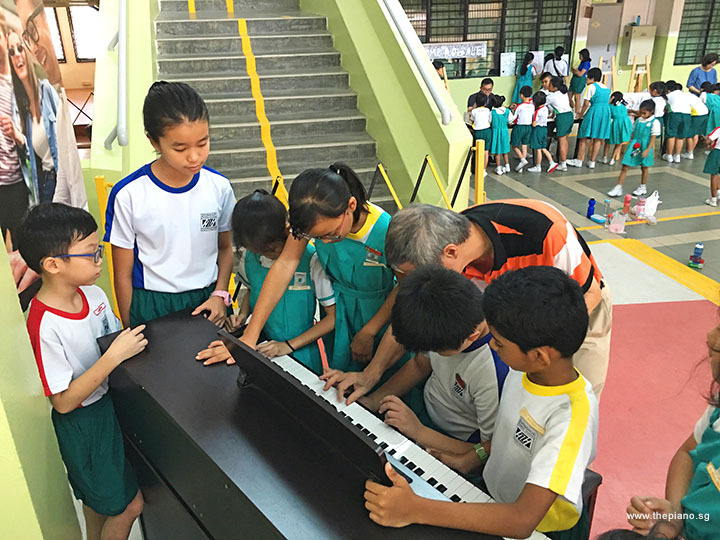 In conjunction with the Arts Festival at Zhonghua Primary School, held on 17 Jul - 20 Jul 2017, ThePiano.SG set up a Pianovers Meetup booth at the School's Concourse. 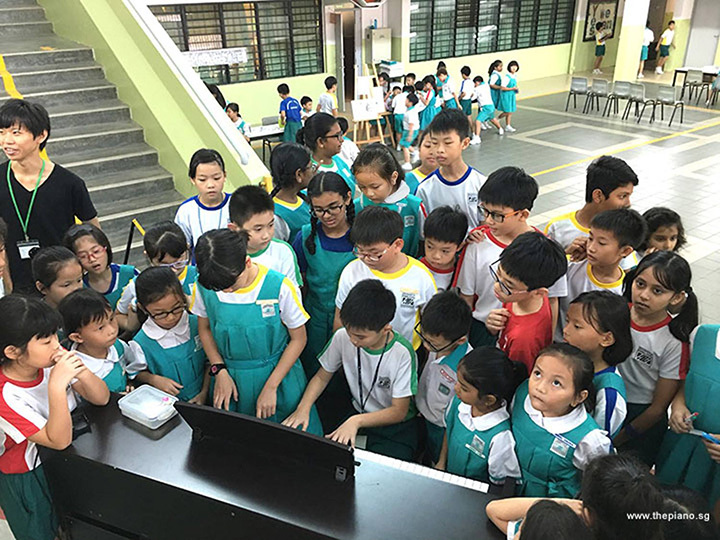 It was well-received by the students, who crowded around the booth and had lots of fun playing the piano. 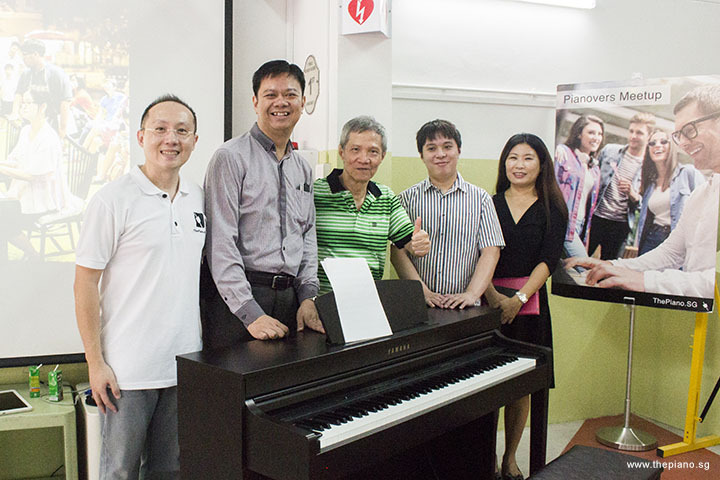 We were extremely happy to have regular Pianovers - Albert Chan, Nicholas Ho, Joseph Lim, and Karen Aw - volunteer their time across these four days at the booth. 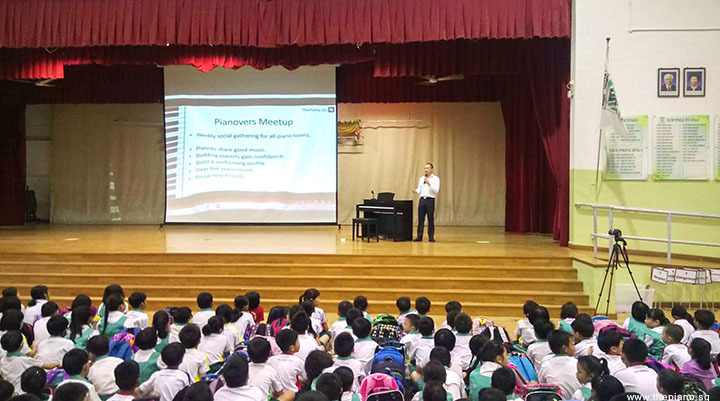 Pianovers Meetup is not just about connecting people in the piano community, but also about strengthening the Singapore spirit. 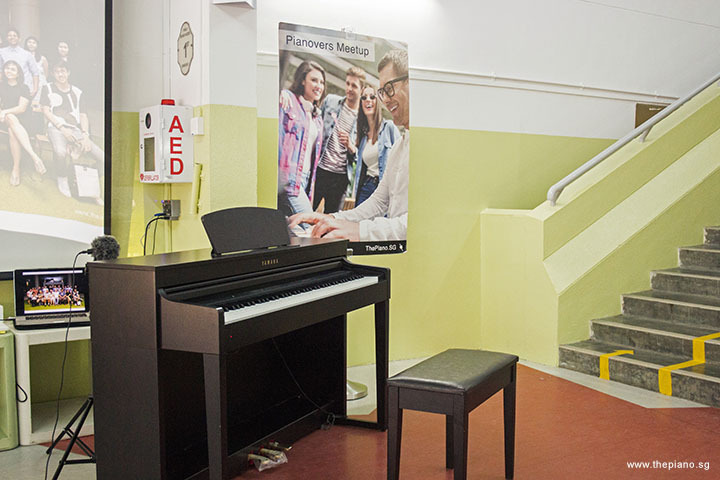 Pianovers Meetup helps build social cohesion; it promotes racial harmony as people of all races, languages and religions come together to indulge in this communal space to make music. 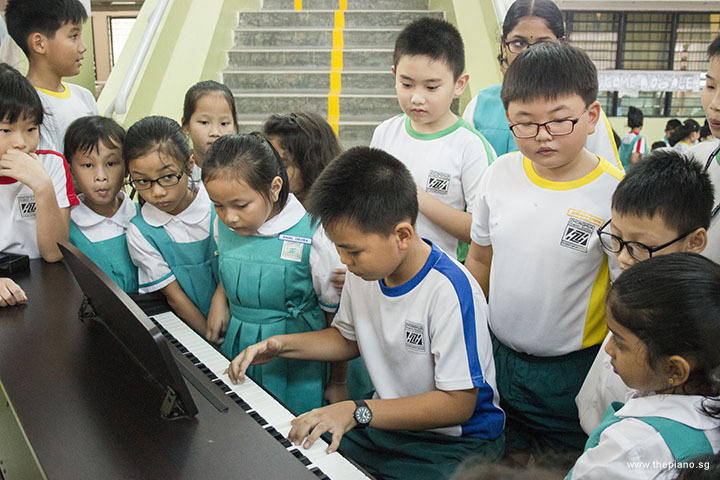 And it certainly spreads the joy of playing the piano.